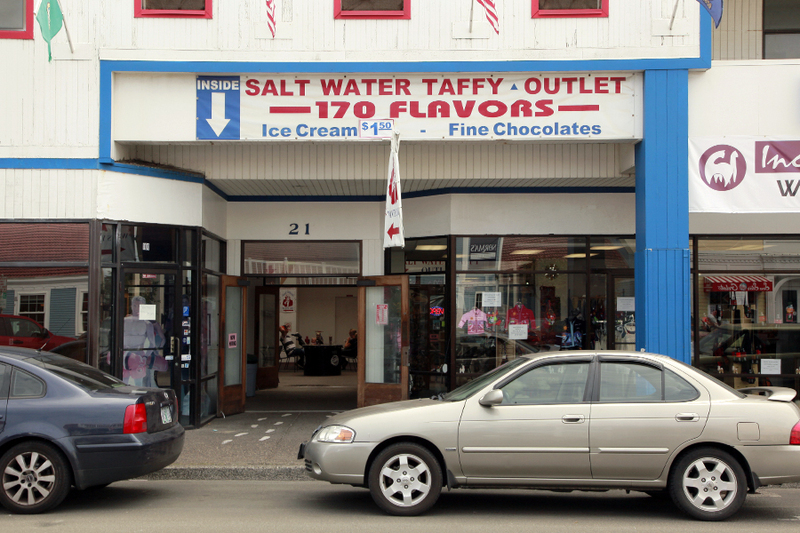 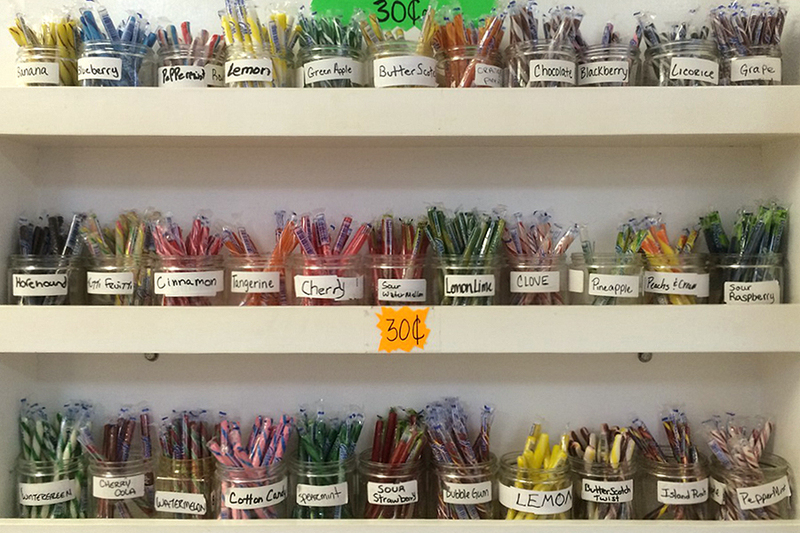 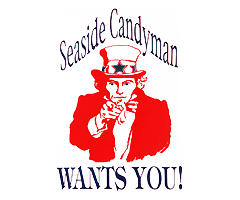 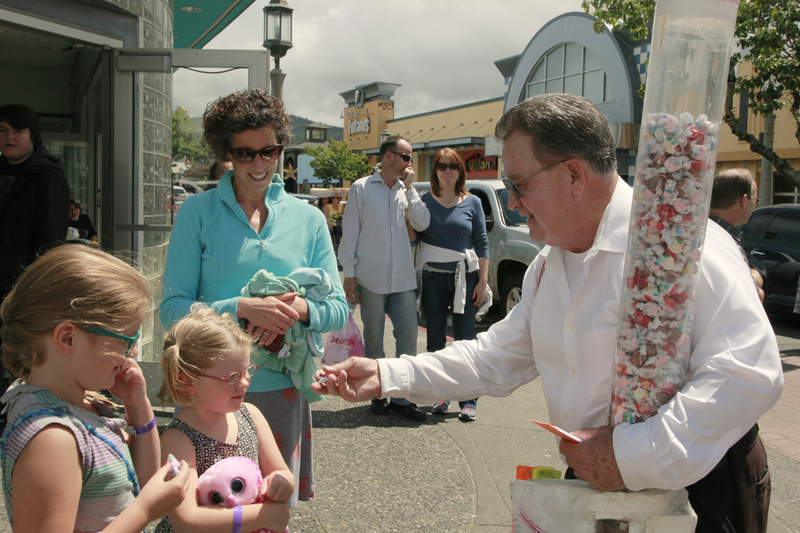 Seaside's #1 Candy, Taffy and Fun Store! 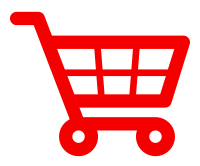 for this website to work correctly. 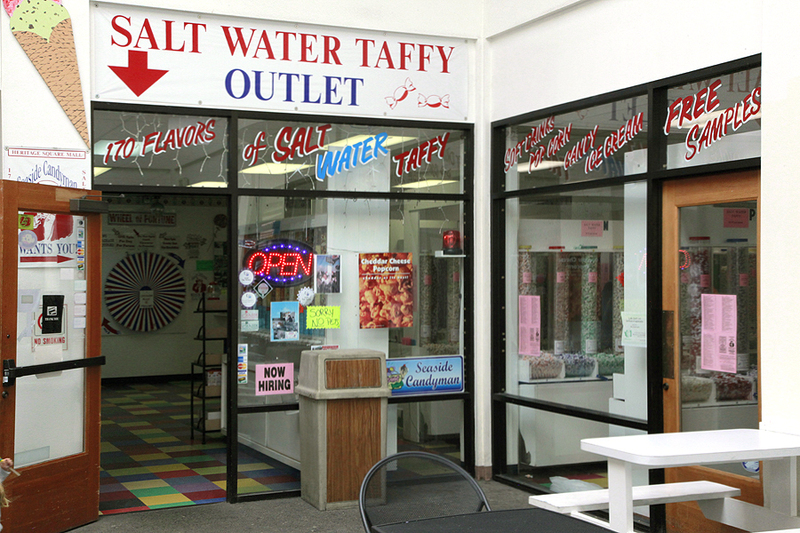 Best Salt Water Taffy Selection in this Galaxy! 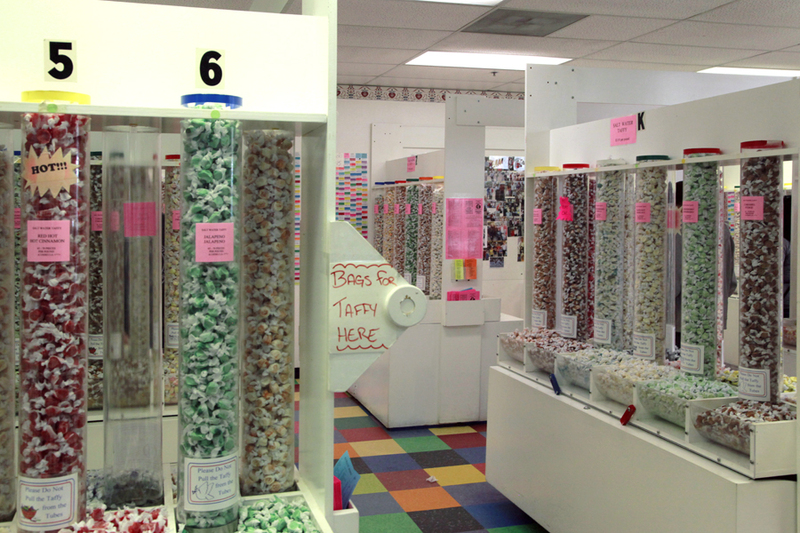 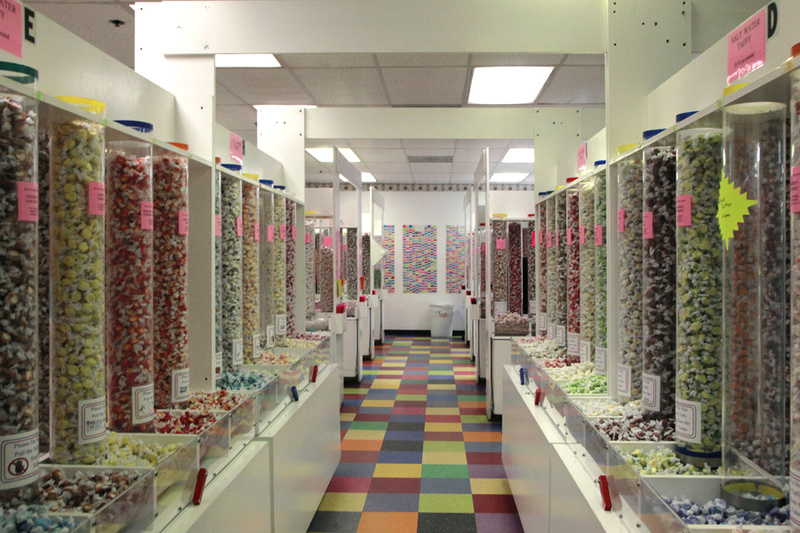 We have 180 flavors of Salt Water Taffy, 68 flavors of Jelly Belly, 33 Flavors of Gilliam's Old Fashioned Candy Sticks, Mega to micro Jawbreakers, plus lots and lots of your favorite candy. 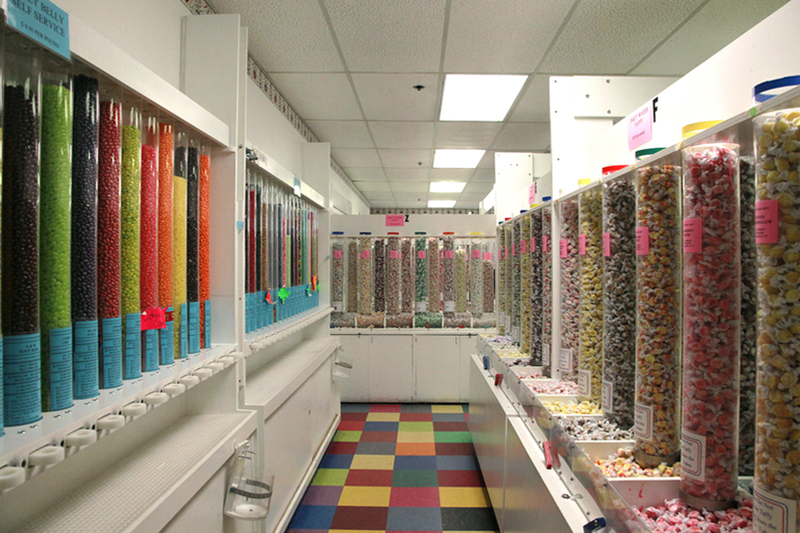 Beaver Paws, Caramels, Clusters, Creams, Gold Coins, Gold Seashells, Gummi Bears, Haystacks, Patties, Peanut Butter, Peppermint Bark, Potato Chips, Seafoam, Strings, Toffee, Truffles, and X-Large Kisses. 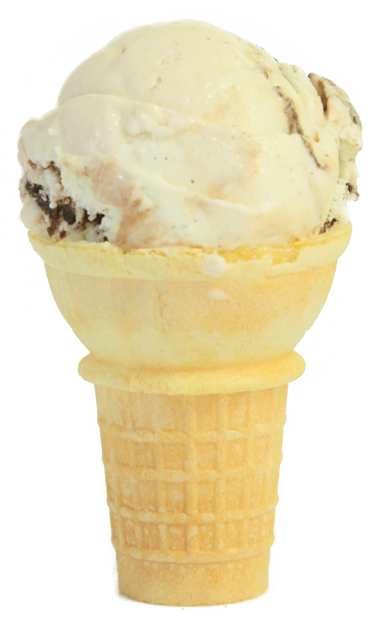 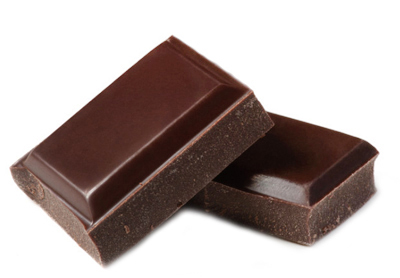 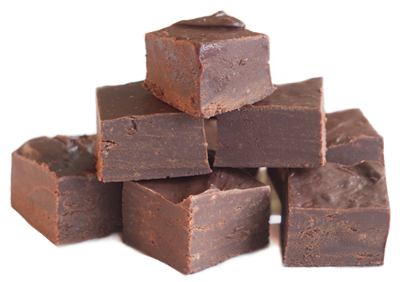 Chocolate No Nut, Chocolate Peanut Butter, Chocolate Walnut, Dairy Caramel, Divinity, Peanut Butter, Penuche, and Rocky Road.